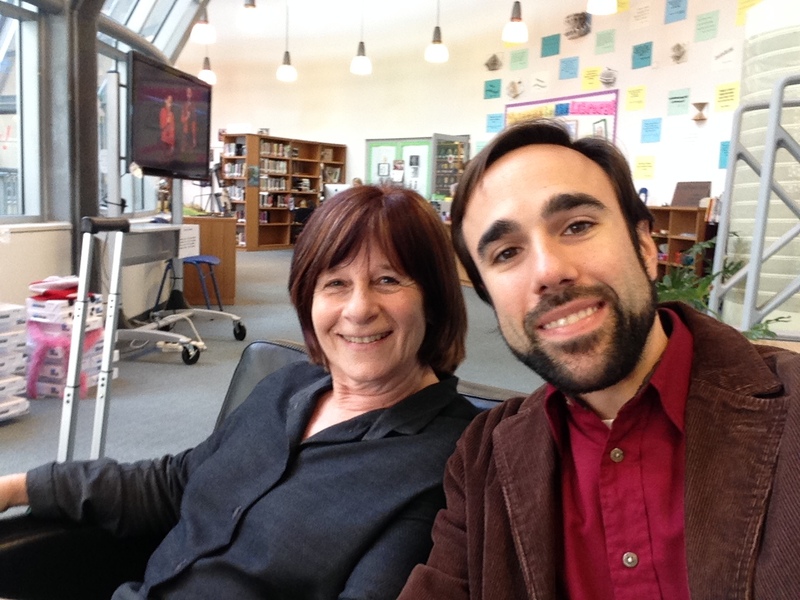 I met Chris, a young, intelligent, innovative Social Studies teacher, in the library. As our High School tech integrator and a teacher who embeds technology comfortably into his lesson designs, Chris was the one to consult. My Final Lesson: What’s The Big Idea for Romeo and Juliet? Day to day activities that help our students become successful learners, and the reflections of a retired ELL teacher Blog at WordPress.com.